Meanwhile India's Ambassador to Egypt Sanjay Bhattacharyya inaugurated film’s special screening of Jab Harry Met Sejal there and shared his excitement about the same. He further added, “Egyptians love Amitabh Bachchan, Shah Rukh Khan and many others. They have been waiting for this commercial release with anticipation. He hopes they will now have regular screenings of new Indian films throughout the year. Indian films can rule the box office in Egypt once again”. 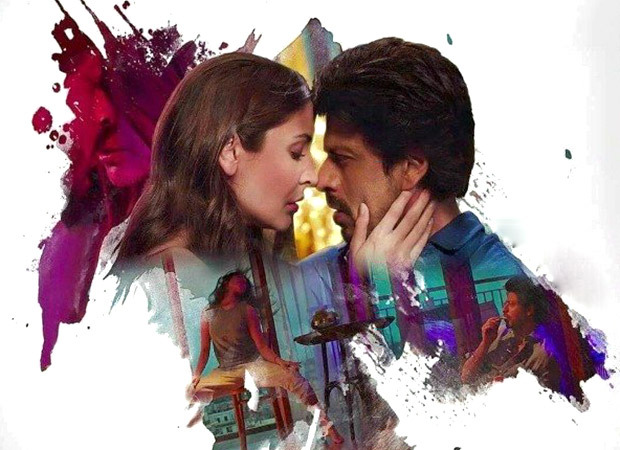 According to sources it was added that Jab Harry Met Sejal is being screened in 13 cinemas in Cairo, Alexandria and Port. Stay tuned for more updates.